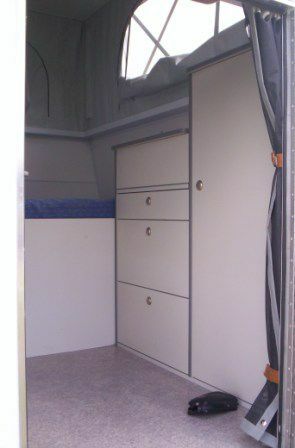 The Spree is a 2 berth glide-on to suit single & extra cab tray utes. 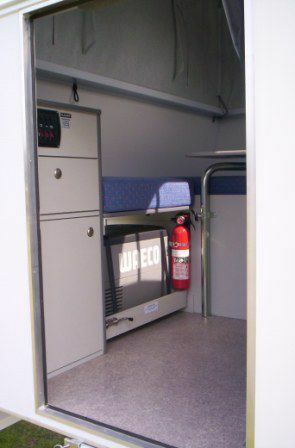 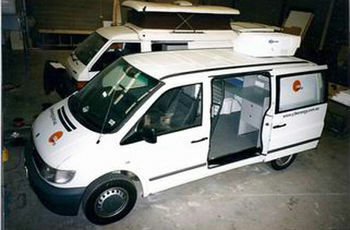 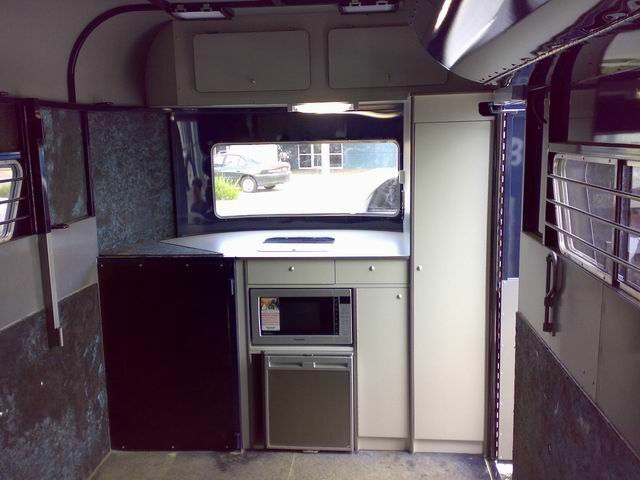 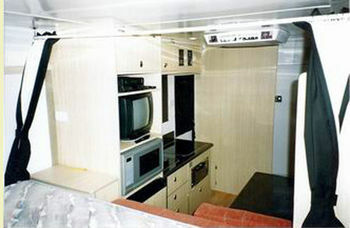 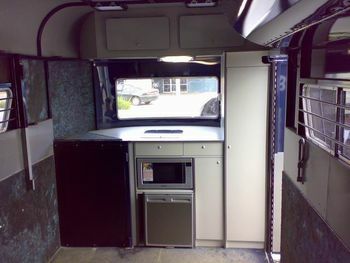 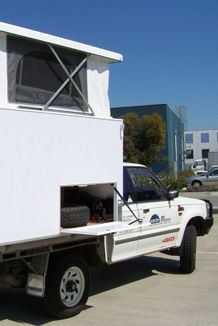 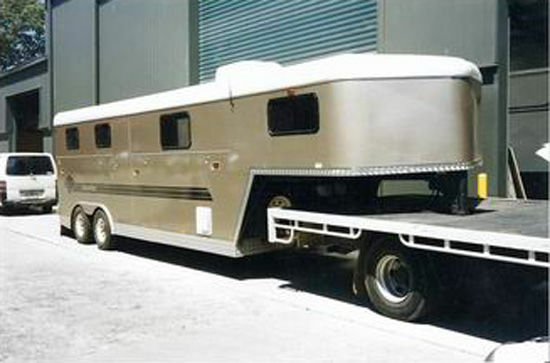 This compact unit has the internal comforts of a camper van with the versatility of indoor/outdoor living. 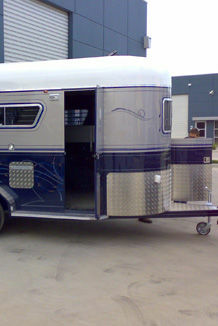 Whether you have an extended double horse float or a goose neck, Aurora can fit out your float to suit your living and equestrian needs. 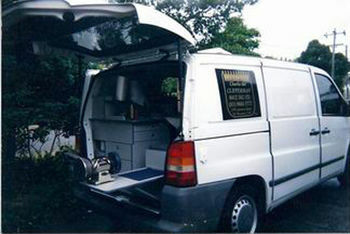 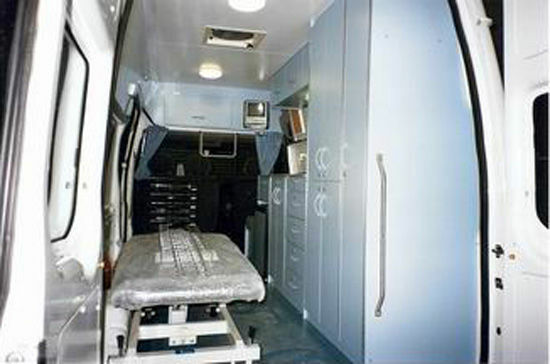 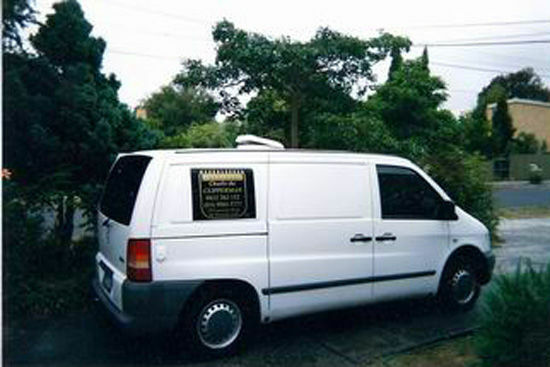 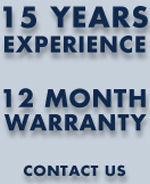 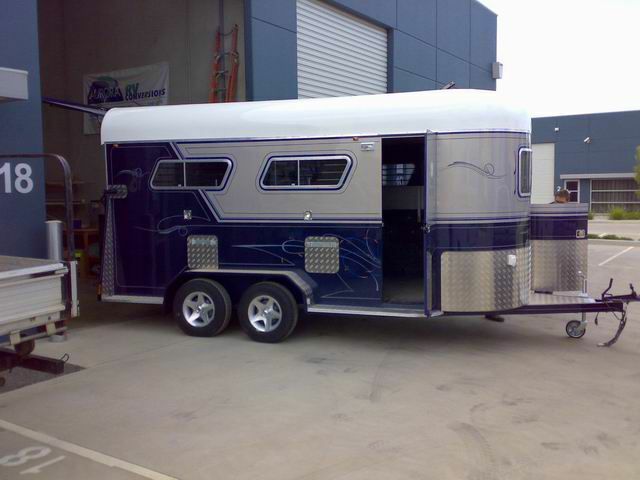 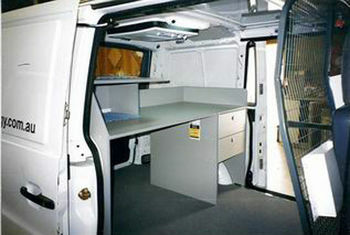 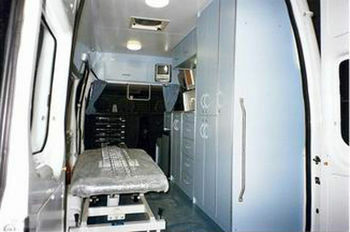 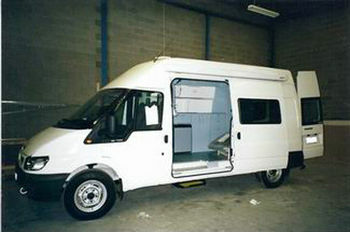 Aurora can custom build your work van to suit your trade/professional needs.